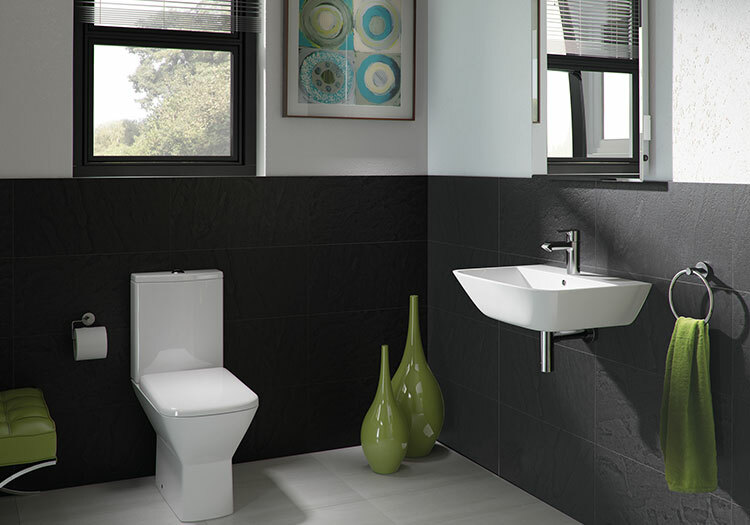 Summit offers minimalism in bathroom design with elegant and refinded shapes. Easy on the eye, Summit will have a long appreciated lifespan. Close Coupled WC complete with soft close seat & cover. W600 x D430 1 tap hole basin and full pedestal. Choose one of four mono basin mixers to complete your suite!